Star Book Ledge, Navy | Great Little Trading Co. 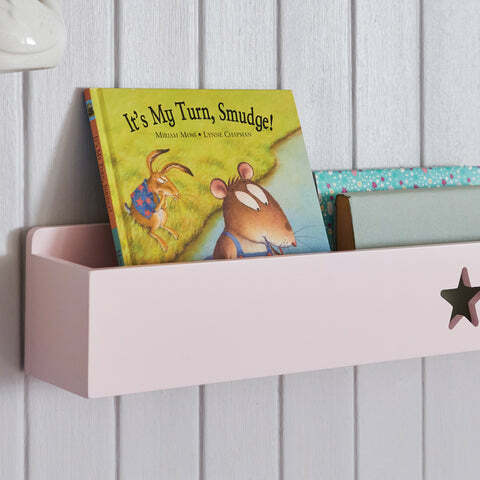 This simple storage shelf is good for storing books by a bed or above a desk; alternatively hang several together to create a gorgeous, wall mounted library. Please note wall fixings are not supplied with this shelf; you'll need to choose the fixings that are suitable for the walls in your home. 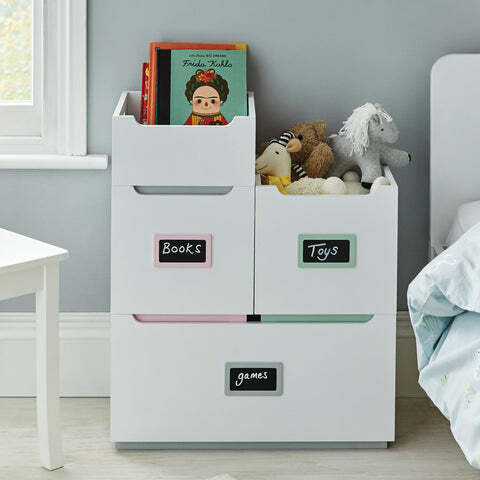 Make more space by clearing clutter and organsing toys; we recommend our Toy Boxes for children's bedrooms and our Abbeville Cube Storage for family spaces.